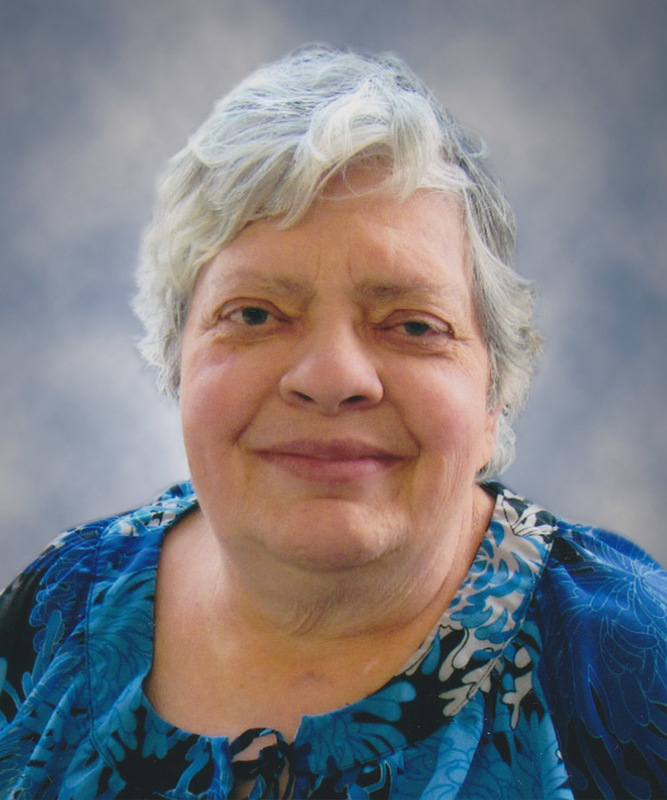 On October 12, 2018, Lorraine Babiak of Edmonton passed away at the age of 63 years. Lorraine is predeceased by her father, Peter; mother, Tillie; and brother, Eugene. Special thanks to the staff at CapitalCare Dickinsfield for making Lorraine’s last year’s comfortable and happy. Funeral Service Wednesday, October 24 at 11:00 a.m. at Park Memorial Chapel, 9709 -111 Avenue. Basilian Fathers officiating with interment in St. Anthony’s Cemetery. In lieu of flowers, donations may be made to the Edmonton Humane Society, 13620 – 163 Street NW, Edmonton, AB, T5V 0B2. We encourage you to share any memorable photos or stories about Lorraine. All tributes placed on and purchased through this memorial website will remain on in perpetuity for future generations. I didn’t know what to say when I heard this sad news, I was just lost for words. Lorraine will always have a place in my thoughts. I first met her in St. Basil School where one of the special times was a school trip to Quebec. Although I went to a different school a few years later, she had already become a lifelong friend. Most days I would talk to her on the phone and send her cards on her Birthday, Christmas and other occasions. We would talk about the goods times and her two cats Puff and Blacky who she loved very dearly. 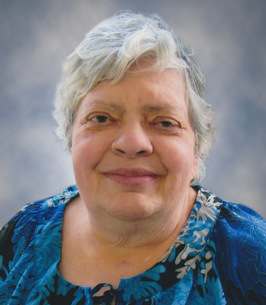 Our thoughts, sympathy and prayers are with you Janie and family from Jean and Debbie Shymanski.